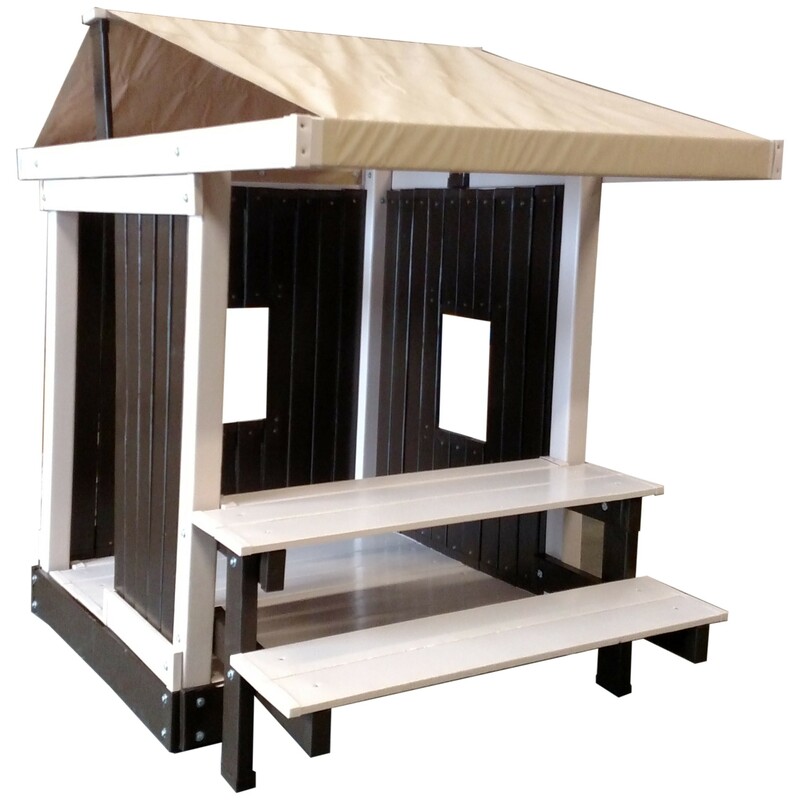 The New Congo Clubhouse With Picnic Table is a premium, ready-to-assemble polymer coated wooden playhouse. This clubhouse is designed for hours of imaginative play with lots of interior space, a built-in picnic table and canopy roof. There is also an optional raised garden planter for those handy little Gardeners! 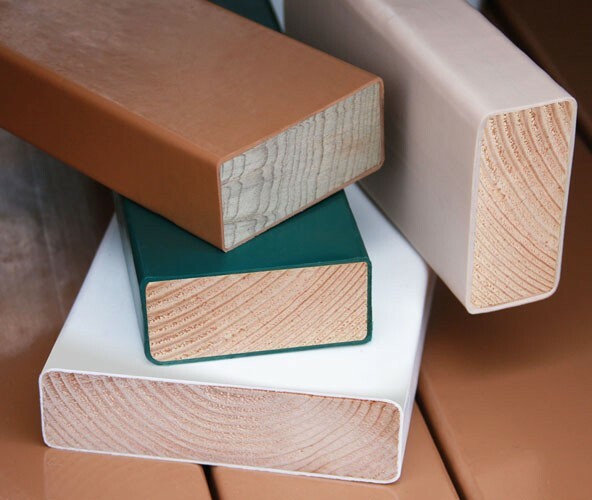 Built with Woodguard lumber that is coated with a protective polymer making it splinter free and low maintenance! It will not chip, crack, rot or peel is UV stabilized and certified for agricultural use making it both safe and fun. 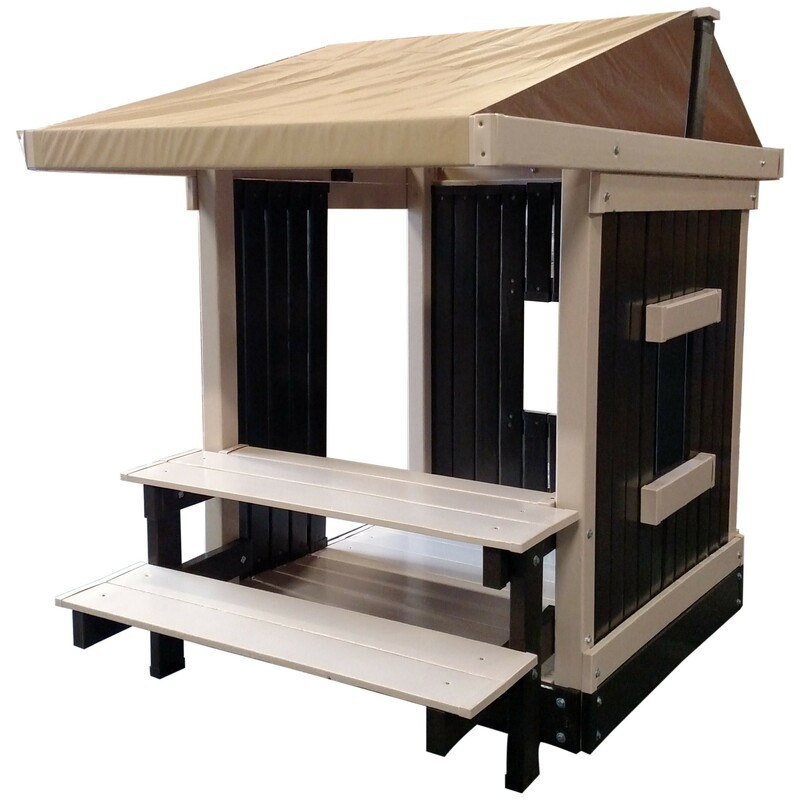 The New Congo Clubhouse With Picnic Table is a premium, ready-to-assemble polymer coated wooden playhouse. This clubhouse is designed for hours of imaginative play with lots of interior space, a built-in picnic table and canopy roof. There is also an optional raised garden planter for those handy little Gardeners! Built with Woodguard lumber that is coated with a protective polymer making it splinter free and low maintenance! It will not chip, crack, rot or peel and is UV stabilized and Agriculturally Certified for Safe Fun Play. Instuctions make it easy-to-assemble for any handy person. Interior dimensions: 45" x 47" x 61"H, overall dimensions: 51" x 76" x 70"H, overall dimensions with optional(sold separately)raised garden planter: 51" x 93" x 70"H.